They say you can't reinvent the wheel, but this isn't entirely true. After all, haven't most of us experienced a product or service that left us thinking, this could be SO much better? While most of us only think it - some people take the initiative to DO it. 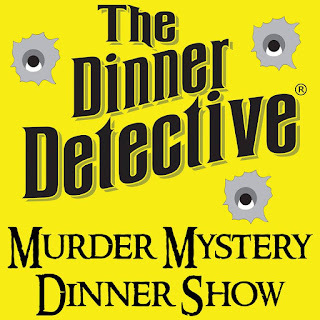 Scott O'Brien is one of those people, and he is the force behind The Dinner Detective. With a BA in Communication and a minor in Business, O'Brien found himself lured to Los Angeles where he worked as a Production Assistant in film and television before breaking into development and writing under the legendary David E. Kelley. 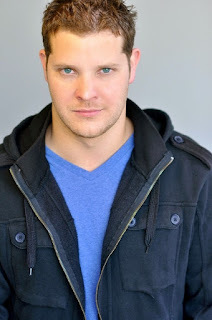 O'Brien justifiably sees Kelley as the "best television writer of our generation", and he considers his time spent working with him as "the greatest television education you could ever imagine". Wisely sponging valuable knowledge from brilliant minds on the set of shows like "Ally McBeal" and "The Practice", O'Brien developed a keen insight for quality entertainment - smart entertainment. Attending a mystery dinner show at the urging of his then-fiancee, O'Brien was intrigued by the concept, but he left the show feeling that it could be better. The actors doubled as servers - the scripts were outdated and falling flat. His fiancee casually challenged him to try it himself if he felt it was so easy to improve. Challenge accepted - and met. 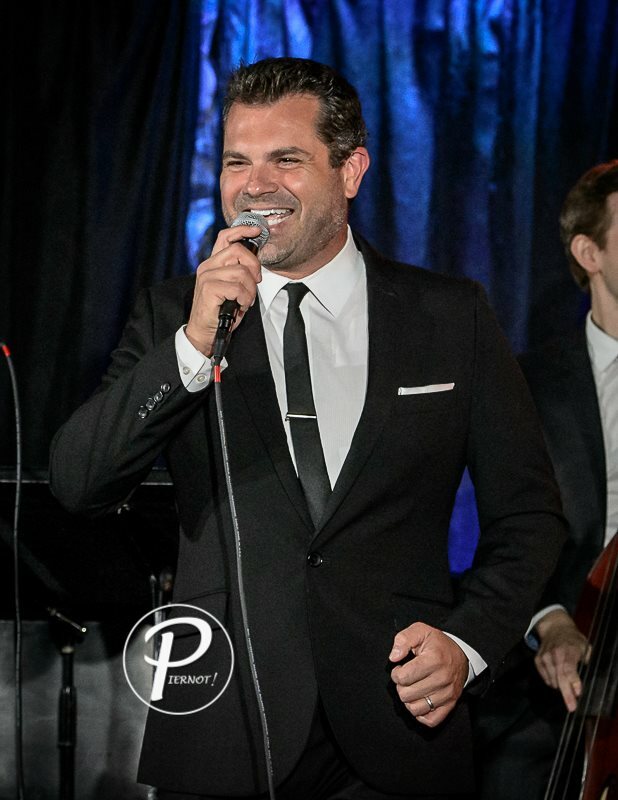 Dave Damiani is an American cross-genre singer based out of Los Angeles. 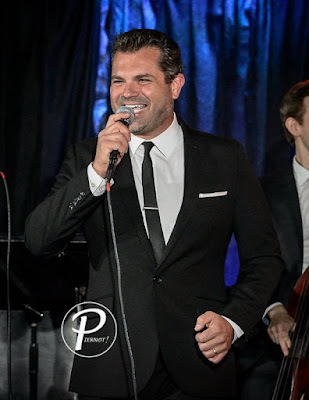 Currently touring with his No Vacancy Orchestra, and Haley Reinhart (of Postmodern Jukebox and American Idol fame), Damiani is bringing the classy concept of "Bending the Standard" to Orlando's The Plaza Live on November 11th for one night only! 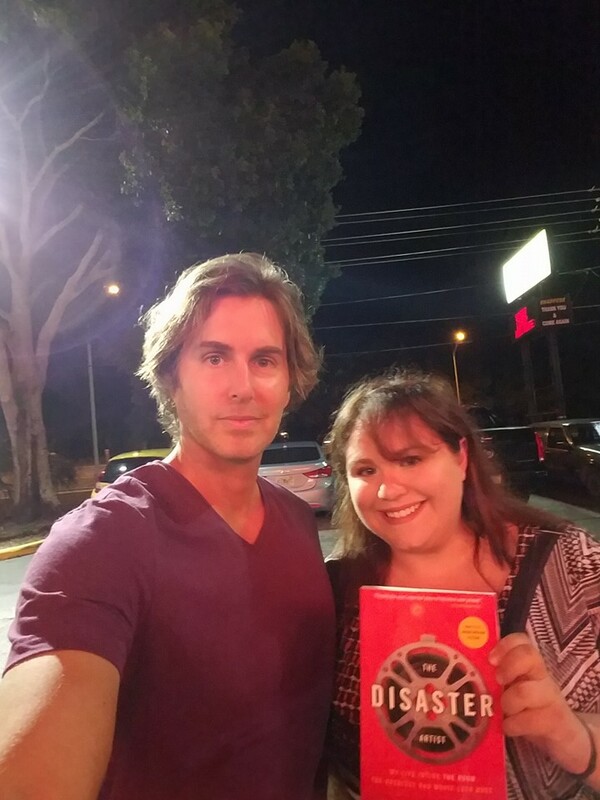 At the age of twenty-four, Greg Sestero had no idea that the film he was making was destined to be a hit. In fact, all but one of the team behind The Room expected that no one would ever see it. Only Tommy Wiseau, the film’s writer, director, executive producer, and lead actor, expected it to be a success. And in many ways, it has been, albeit not in the way that Wiseau intended. We're introducing a new series to Come See Orlando. We started this site sharing viewpoints from the big-draw theme parks. We quickly realized that we have so much more to share, and we felt obligated to really open our site up to exploring the scope of our amazing, unique city. In that process, we've even opted to let our theme park annual passes go, with NO regrets. There really is so much more to Orlando. As we've been exploring, we've met some truly remarkable people. Since we're already showing you some of our favorite things that make this city special, why not share the people that we feel perfectly personify the spirit of Orlando? "The Saviors, they're scary, but those pricks got nothing on you". No soup for you!!! Unless you are a Publix shopper, that is! Larry Thomas, the infamous Soup Nazi of "Seinfeld" fame, earned an Emmy nomination for his memorable role on the show, but did you know that there was much more to the storyline? The well-known show about nothing actually had a little more something to it than viewers may have realized, and Larry Thomas and the Soupman line of soups are a testament to the fact behind the fiction.